The OPP is reminding the public to always protect their personal information and be extra vigilant to avoid being a victim of fraud with the tax season upon us. 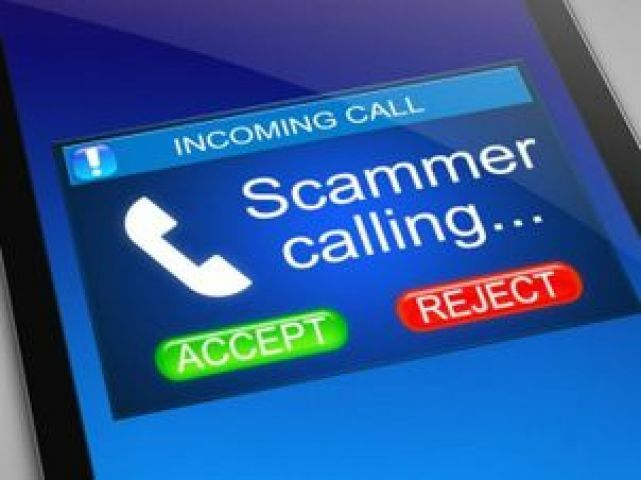 In the typical (Canada Revenue Agency) CRA scam, the criminals extort money from their victims by telephone, mail, text message or email, a fraudulent communication that claims to be from the Canada Revenue Agency requesting personal information such as a social insurance number, credit card number, bank account number, or passport number. Cases of fraudulent communication could also involve threatening or coercive language to scare individuals into paying fictitious debt to the CRA. Police say the CRA will never request by email, text or phone, any personal information such as passport, credit card or bank account information.